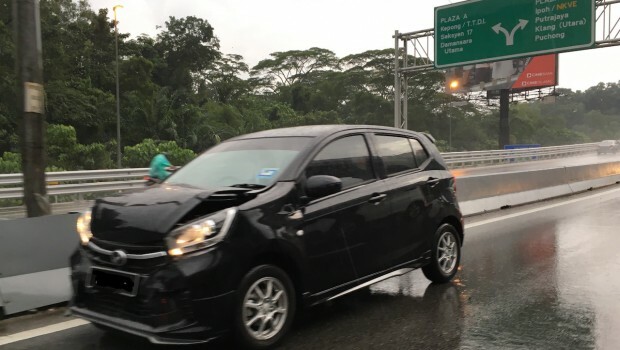 These past few weeks it has been raining every evening in Klang Valley and around most of the country and we have seen so many accidents that could have been avoided. 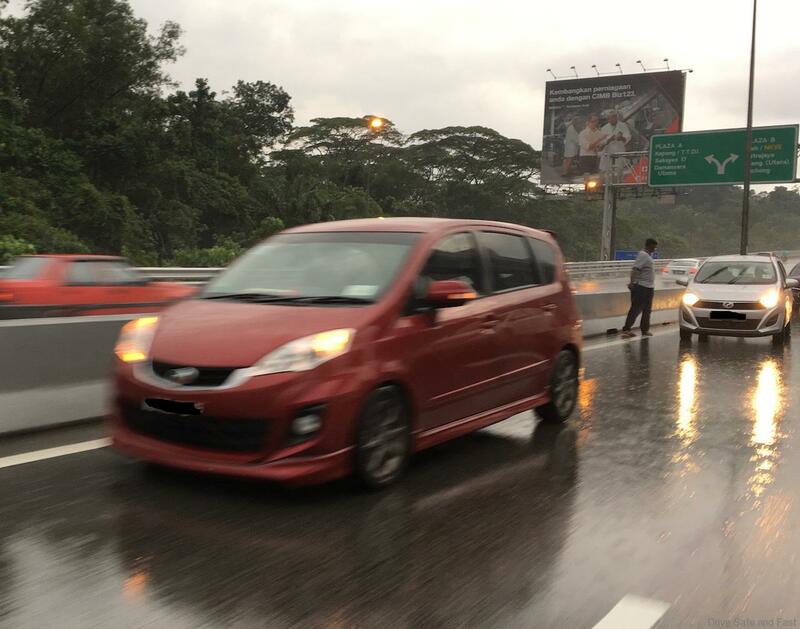 Driving in rain, whether a light drizzle or a heavy downpour can be one of the most difficult driving situations some drivers might encounter. Here we offer some simple tips to assist some of you to avoid an accident like in these pictures. 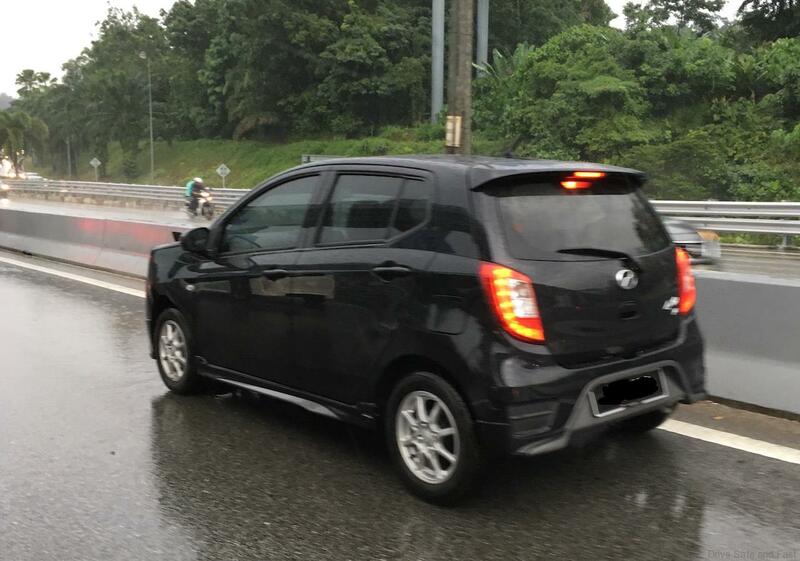 Knowing how wet roads and reduced visibility affects the way your vehicle handles will help you stay safe when driving in rainy conditions. 1. Please check your headlights, rear-lights & windshield wipers to make sure that they are work efficiently. Also check the tread of your vehicle’s tires. Balding tires can severely reduce traction on a wet road and reduce your chance to stop in time. 2. 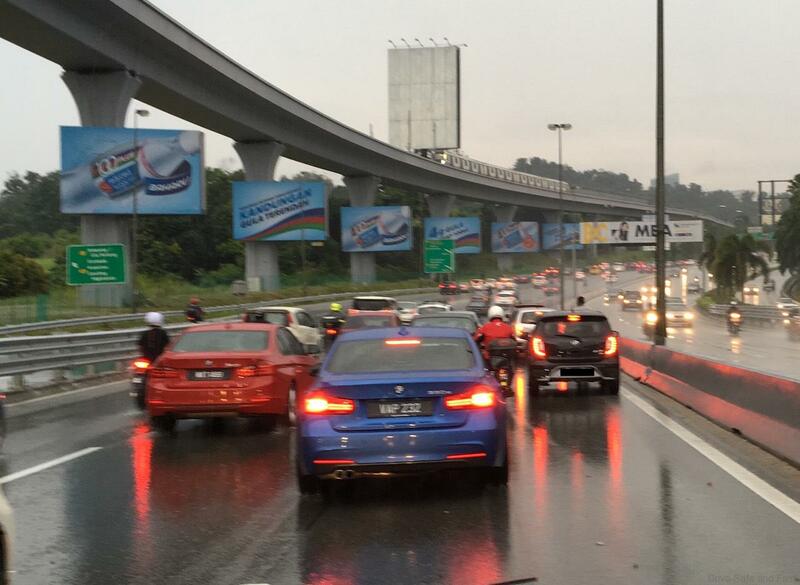 Your vehicle’s reaction time is much slower when it is raining. 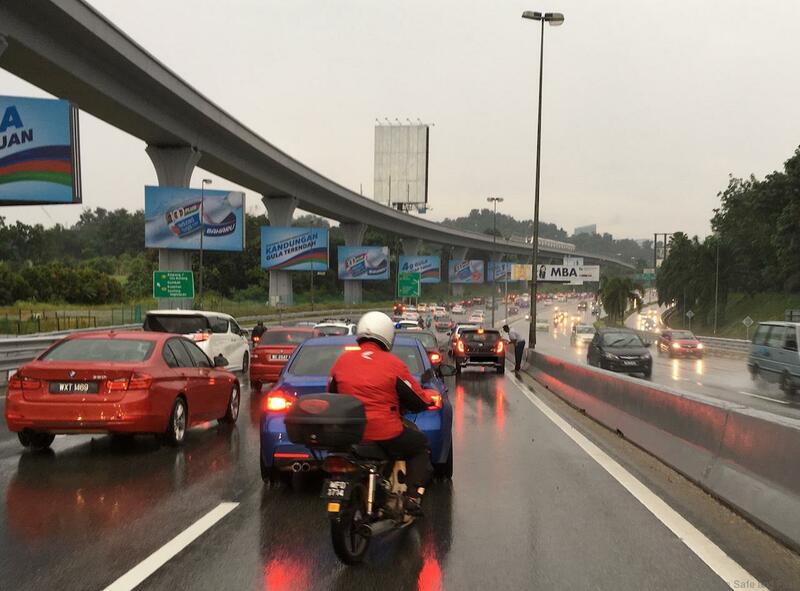 Reduced speed is a must in rainy weather but stay in the correct lane. 3. Turning on your vehicle’s headlights will increase both your own visibility and other drivers’ ability to see you and your car on the road. 4. 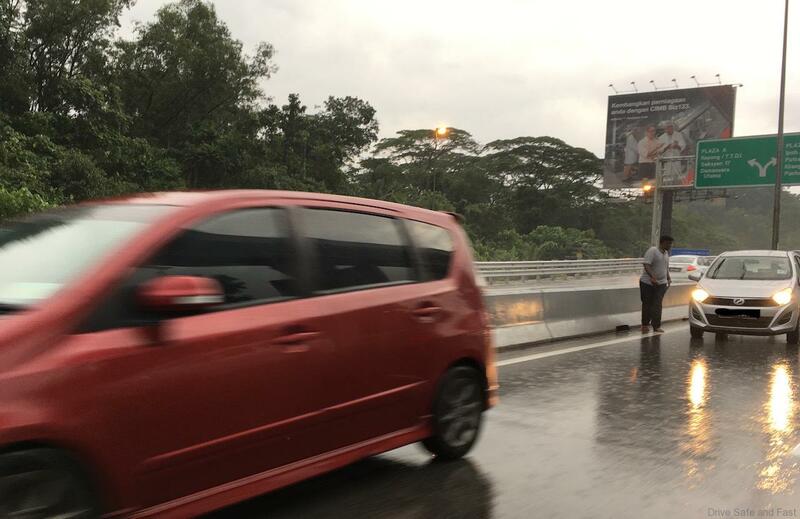 Stopping your vehicle will be more difficult when driving in the rain. Maintain a distance of several car lengths between your car and the vehicle in front of you. 5. Try to slow your vehicle by taking your foot off of the accelerator earlier than you normally would in preparation to slow down or stop. 6. Driving through standing water can cause your car to hydroplane, or skid across the surface of the road. 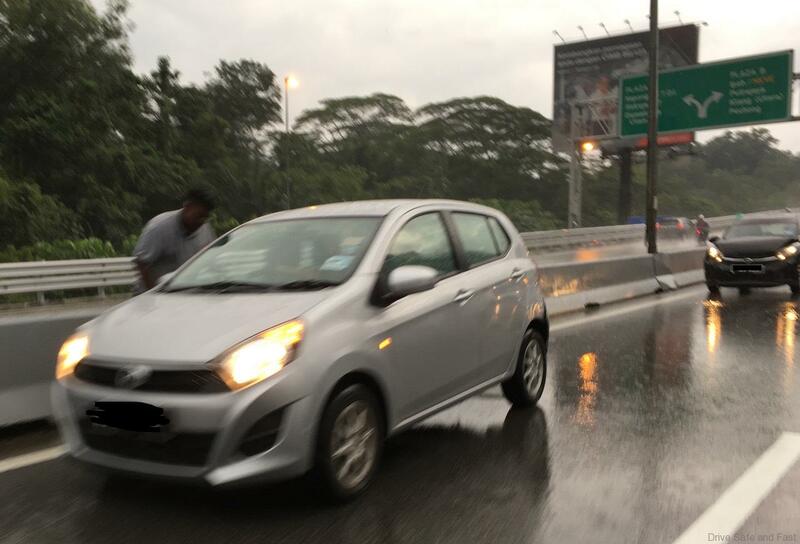 If your car hydroplanes, ‘calmly’ (this might be tough for some of you who panic easily) take your foot off of the accelerator and steer in the direction that the front of your car needs to go. Avoid making sudden turns or slamming on your brakes. Be safe and drive safe and not fast in the rain.